2012 has been another successful year in the relatively short history of Monkeytown Records. eLan, who took a bit of a break from producing this year, has compiled this digital only budget compilation and follows Lazer Sword, who impressivley presented last years selection. 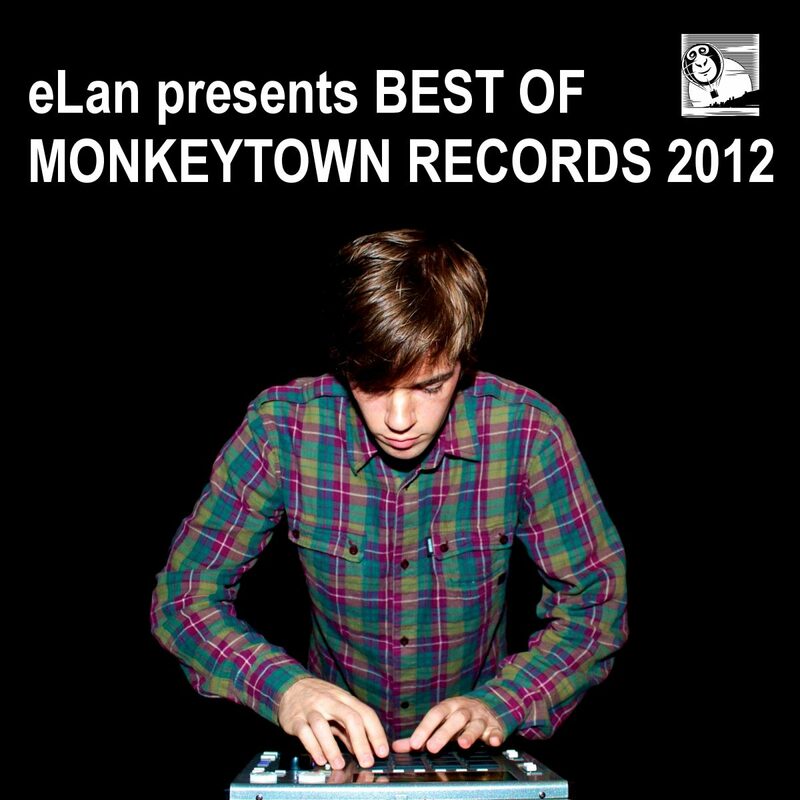 Featuring his personal highlights from this years label catalog “Best of Monkeytown Records 2012” contains 10 diverse tracks including 2 previously unreleased works by Mouse on Mars from their forthcoming mini-album “WOW”, as well as another new and unreleased track by eLan himself. You want to experience what Monkeytown Records is all about? This compilation is an easy and affordable way to find out. Just about 44 minutes of some of the main highlights of the year.